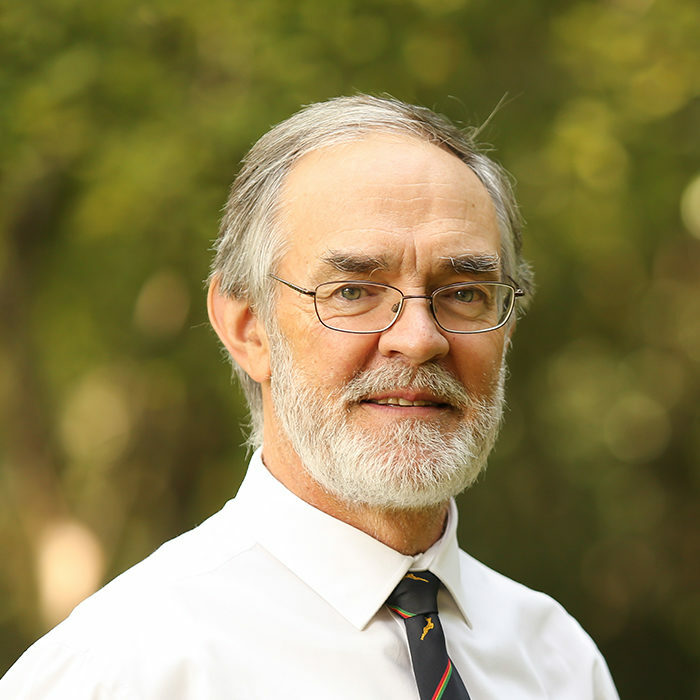 Dr Roelof Botha is currently Joint Managing Director of GOPA Group SA, a multi-disciplinary research company that specialises in development facilitation. He has been an economic advisor to PricewaterhouseCoopers for the past 17 years and is an experienced presenter & sought after consultant. In 2005, he received the Sake-24/ABSA award for Economist of the Year, based on the accuracy of forecasts of key economic indicators. He is a regular commentator on topical macroeconomic issues (in the national and regional media) and has authored more than 100 articles, books and research publications.